Promoting better sleep and healthier lives. 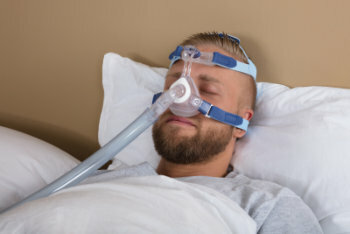 Continuous Positive Airway Pressure therapy (CPAP) uses a machine to help a person who has Obstructive Sleep Apnea (OSA) breathe more easily during sleep. A CPAP machine delivers pressure in your throat so that your airway does not collapse when you breathe in. When you use CPAP, your bed partner may sleep better, too. C-PAP is better than other nonsurgical methods for treating obstructive sleep apnea. People with coronary artery disease who use CPAP for sleep apnea are less likely to have heart problems and heart failure. 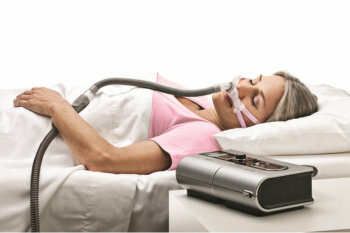 There are various types of CPAP machines. There are CPAP machines that provide fixed air pressure while there are some that offer automatically adjusted air pressure (Auto or APAP machines). 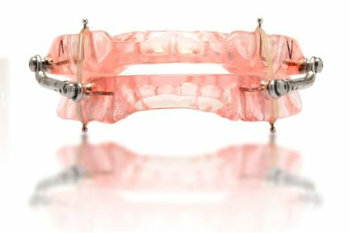 Oral appliance, also known as mandibular advancement device, is the alternative to CPAP. 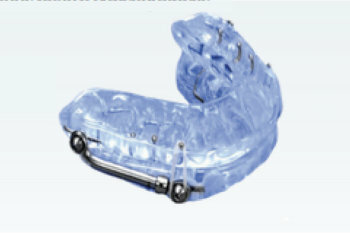 The oral appliance is considered by the American Academy of Sleep Medicine to be an appropriate first-line therapy for mild to moderate OSA and an appropriate second-line therapy for patients with severe OSA if they cannot tolerate CPAP. There are various boil and bite snoring mouthpieces available over-the-counter, through the internet or via infomercials on TV. Using one of these quick and easy snoring solutions without getting a qualified dentist involved can be risky, potentially leading to serious health consequences. Through our iSleep Dental Program, we have a network of highly trained dentists who can identify the signs and symptoms of Obstructive Sleep Apnea (OSA) and use an oral appliance as the first line of treatment. Our iSleep Dental Program provides Screening, Sleep Testing, Oral Appliance Therapy, and more. Learn more about our iSleep Dental Program online, or contact us referral or recommendations. Varieties of OSA Surgery. While positive airway pressure therapy is the first line of treatment for moderate to severe sleep apnea, patient compliance represents a clear problem. 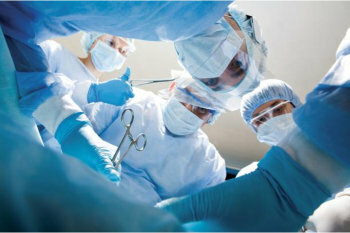 While there are many surgical options, a surgery should be tailored to the area of obstruction in each particular patient. The sites of obstruction could be anywhere in the upper respiratory tract including the nose, tongue, and throat. Surgery for obstructive sleep apnea usually isn’t done unless other treatments have failed. Are you tired of feeling tired due to insufficient sleep? Don’t delay in getting the help that you need! Contact us at 888-929-SLEEP or Set An Appointment and ask us how we can help you.